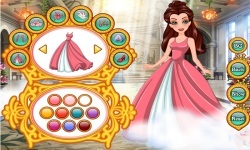 Time to create your favourite princess! 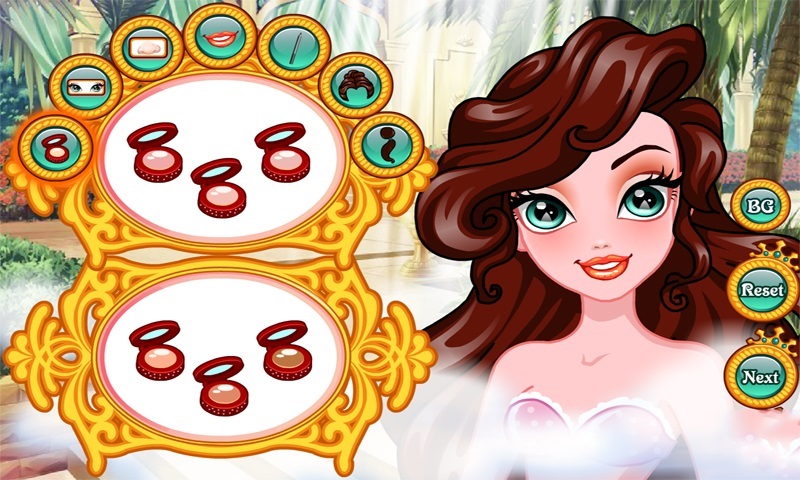 Change her hair and do her make up until she looks like your dream princess. 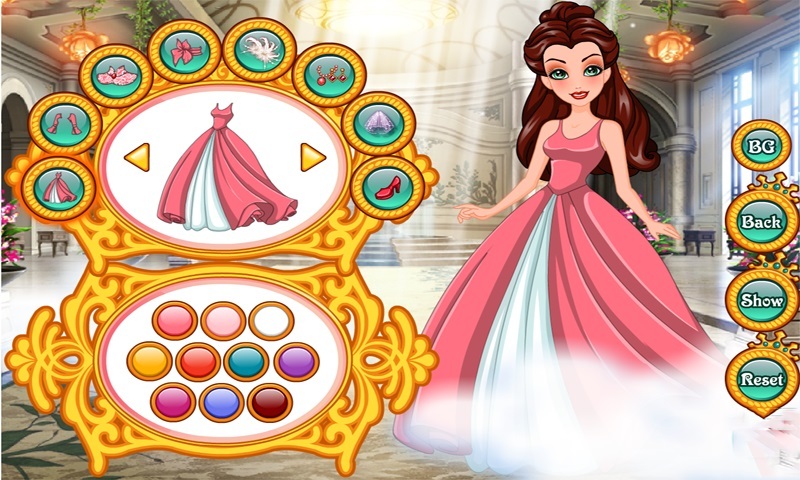 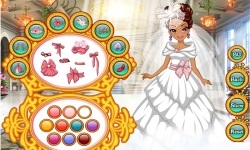 Then choose a princess costume for her so she looks ready for a magical ball! 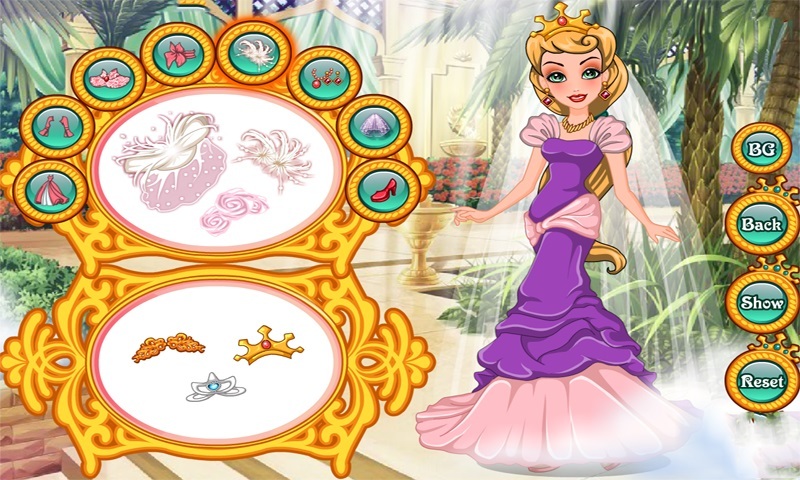 Who knows, maybe she can find her prince there?